It may seem that once a satellite is successfully launched, the work is done. But there’s a lot more that goes into making sure it’s ready to provide data for your local weather forecast. All of the complex systems and processes need to be tested and verified by a group of scientists and engineers before the satellite transitions to operations. The GOES-16 satellite was launched in November 2016 and is currently in the post-launch testing phase to prepare it for operations later this year. 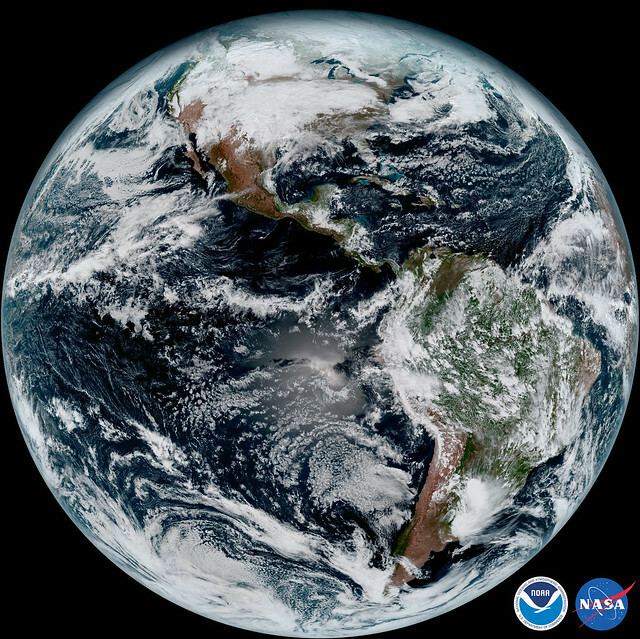 Post-launch testing validates the capability of the GOES-16 satellite and ground system to perform its mission of providing critical atmospheric, hydrologic, oceanic, climatic, solar and space data for forecasts and warnings. So what does all this mean? Launching a satellite is like opening a new restaurant. Post-launch testing is like a soft opening with a limited audience, which allows for trouble-shooting and preparing for the grand opening. Post-launch testing is conducted through a series of tests and demonstrations performed by the key elements of the system: the satellite, ground system, and products. This test phase includes instrument outgassing (an operation that prevents instrument contamination), instrument and subsystem performance assessment, image navigation and registration (produces images that are accurately mapped to Earth coordinates), and operational demonstration. During post-launch testing, there are periodic, planned data outages that are necessary to perform specific verification and validation functions. These outages are generally brief and part of normal post-launch testing, and they are part of the reason it’s important not to depend on GOES-16 data for operational needs during the testing period. The post-launch test phase is expected to complete in June, at which time the satellite will be handed over to the NOAA Office of Satellite and Product Operations. After that time, GOES-16 will undergo an additional six months of extended validation before moving to its final location in November, when GOES-16 data will be deemed operational. During this validation period, additional testing outages may occur.